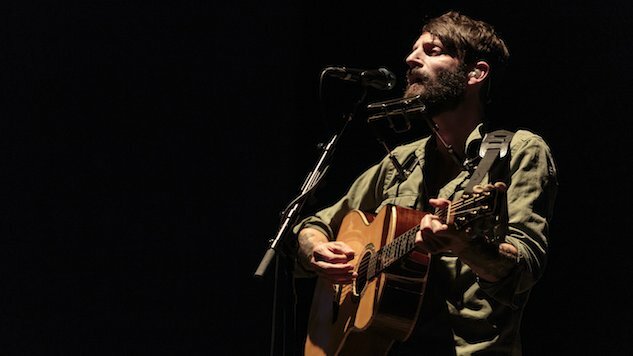 Grammy Award-winning singer-songwriter Ray LaMontagne has announced his new album, Part Of The Light, out on May 18 via RCA Records. It will be LaMontagne’s seventh studio album, and it was written and produced by LaMontagne. Part Of The Light will feature lead single “Such A Simple Thing,” and fans that preorder the album through his website will be able to stream a live version of the song before its release. LaMontagne has also announced his Part Of The Light summer U.S. tour with special guest Neko Case. The 31-date tour will start at Sasquatch in George, Wash. in May and will end in Denver in July. Preorder Part Of The Light here and check out LaMontagne’s upcoming tour dates below.